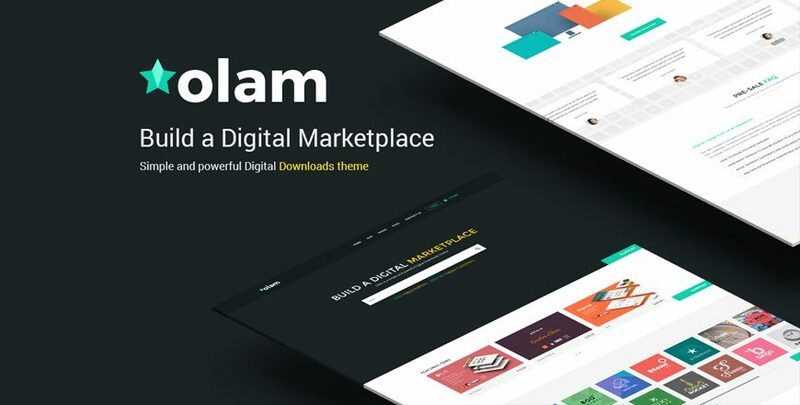 "From the authors of Olam - a marketplace theme for EDD & WooCommerce"
We are a team of professionals each contributing more than 5 years of experience in developing with WordPress. 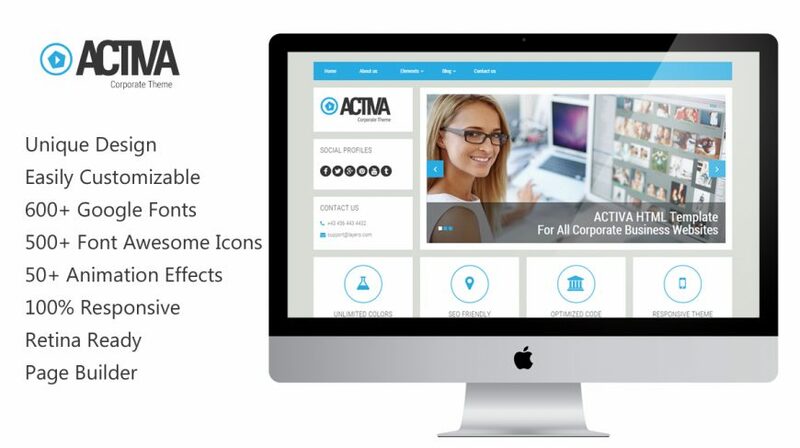 We offer premium WordPress themes and plugin which are clean coded, responsive and Bootstrap optimized. 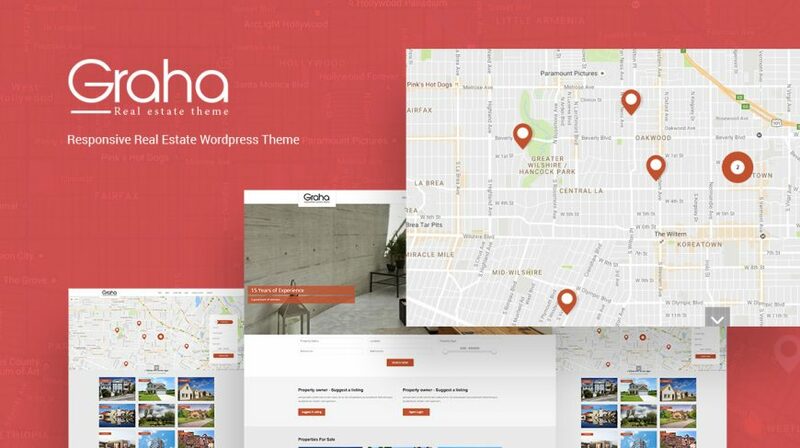 We started to sell reliable premium responsive WordPress themes and templates so users, especially small business owners, can save their time and money spent on fresh modern design and development. We assign a support agent for each buyer within 24hours of a purchase so buyer can quickly & directly contact us via email without submitting a support ticket. 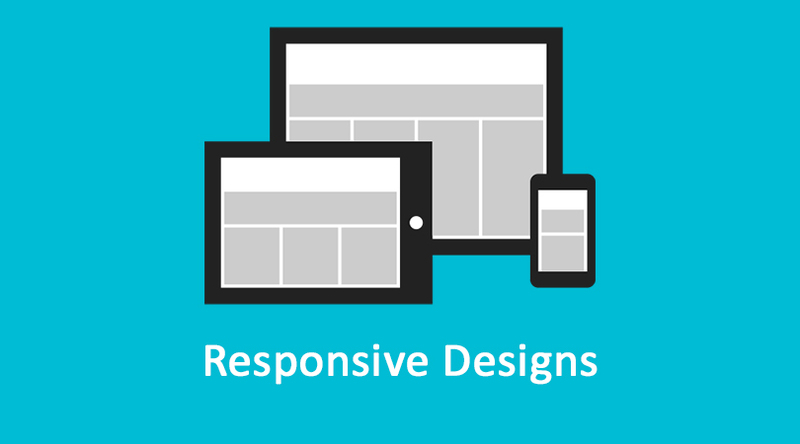 Our team is focused on creating 100% fully responsive themes to provide unique viewing experience on all kinds of devices and screen sizes. 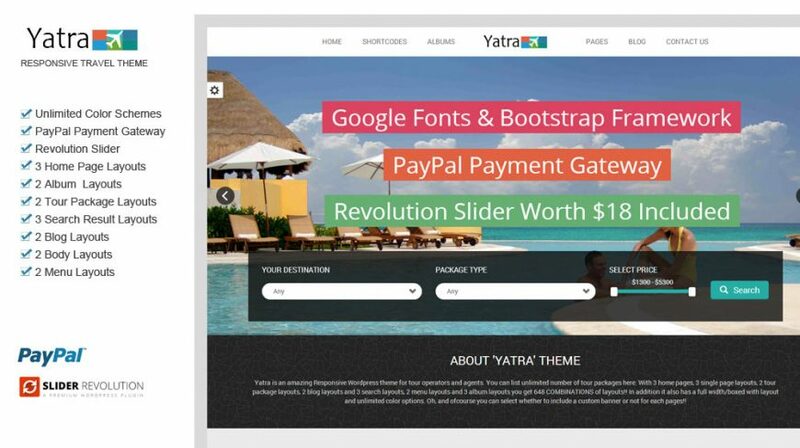 All our premium themes comes with abundant features appealing to both developers and end users which are easy to implement and customize. Layero prides itself of professional and prompt customer service. We respond to every support request and our ticketing system makes sure every query is followed up. We strictly follow the best programming standards through a two layer verification process ensuring our themes & its codes are 100% safe. 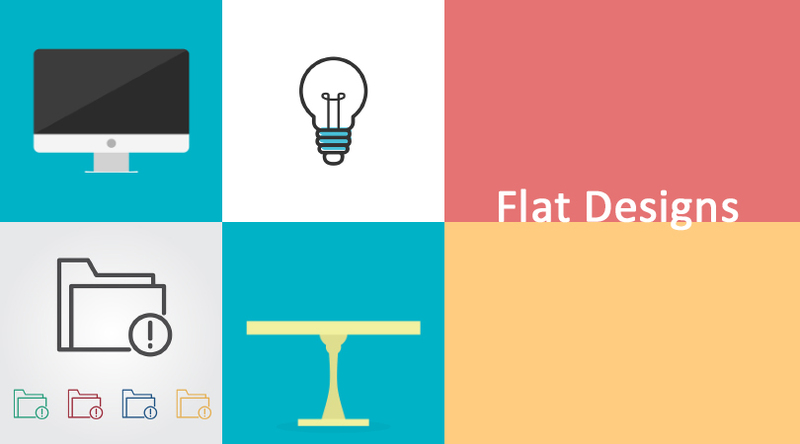 Being the world’s best front-end framework, we build our themes with Bootstrap. 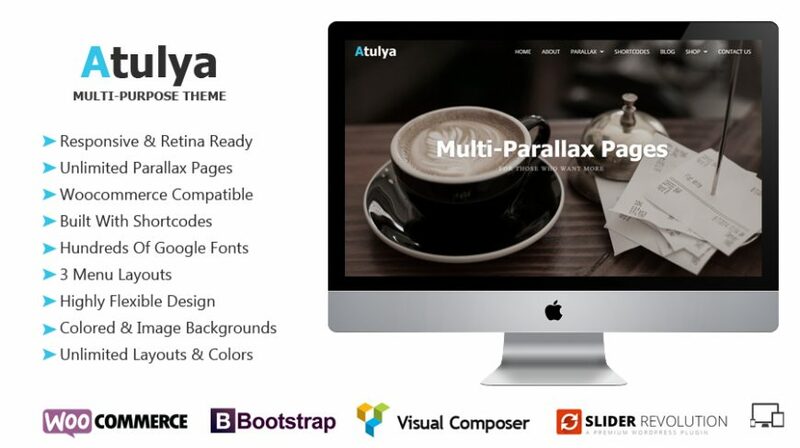 This makes the themes responsive, easy to use and easy to customize. 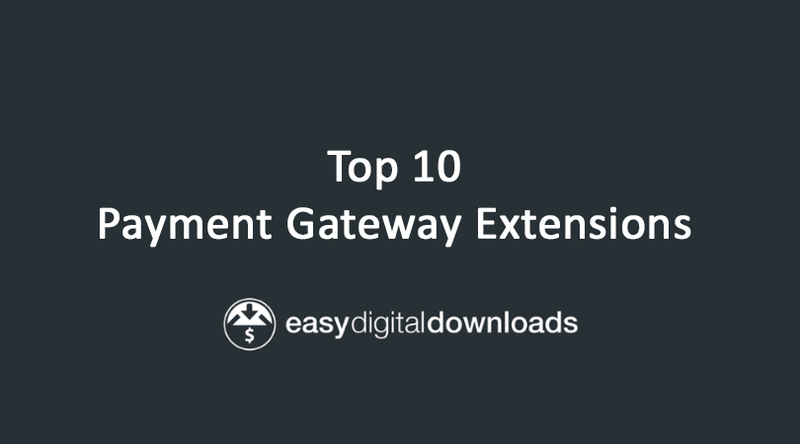 All our themes and recommended plugins can be easily installed with just a few clicks. Detailed documentation is available along with your purchase.